Wow! Our first Bowl for Bloom360 was so much fun. Thank you to everyone who helped make this event a success. 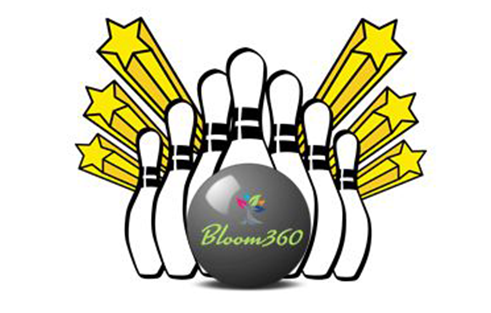 We appreciate our sponsors, people who pledged, silent auction donors, our 73 bowlers, volunteers, our team from Bloom360 and Vista360 and everyone at Classic Lanes in Greenfield. Scribner, Cohen & Company, S.C.
We hope you will enjoy this video collage of our event.